Thanks to a number of price reductions since the final quarter of 2017, the Renault Zoe is now available for the eye-poppingly low price of £8,902 through lease and deal site Autoebid. As highlighted in this week's Deal Watch page, this electric car is now looking cheap enough to tempt those who might be considering taking the plunge into EVs. 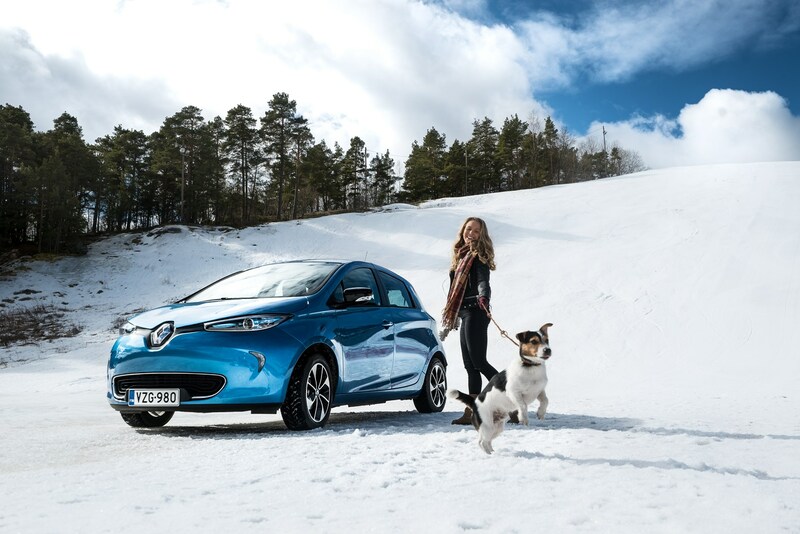 The Renault Zoe is one of the cheapest all-electric cars on sale, but it also comes with some of the biggest online savings, slashing the price down to a mere £8,902 for the Zoe Expression Nav 22kWh, once you take the government’s £4,500 Plug-in Car Grant into account. That’s a gigantic overall saving of more than 50%, making this electric car far cheaper to buy than you might think – with the benefit of low running costs, especially if you can charge the car at home. Which model do you get for £9,000? This entry-level model has a lower battery capacity than pricier versions, with a claimed range figure of 96 miles per charge. This means you’re likely to achieve around 70 miles per charge in reality, less than you might be used to but still more than enough for many drivers. To take advantage of this low purchase price, you will have to sign up to a monthly battery rental contract, however this adds just £69 per month to your bills for a 7,500-mile-per-year agreement. Even if you keep the car for three years, though, this amounts to less than £2,500 – meaning you should be better off with this model than paying nearly £4,200 extra to buy the battery with the car.